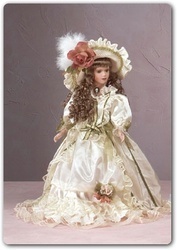 We are a leading Supplier of Ceramic Doll. 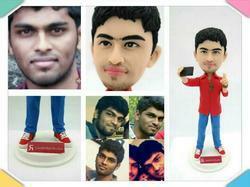 We create cute personalised human miniature replica dolls made of ceramic. 100% handmade and customized from head to toe that resemble them, makes a beautiful and memorable gift to your loved ones for birthdays, weddings, anniversary, thanks-giving, homecoming and all other special occasions.